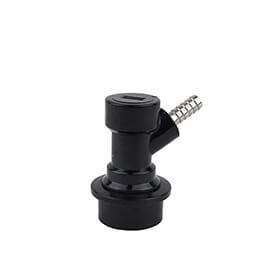 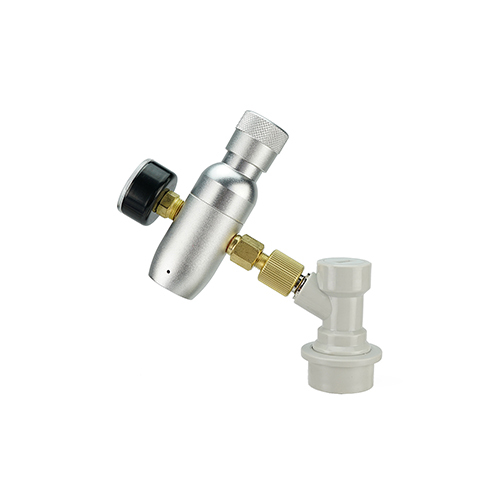 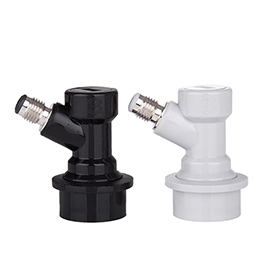 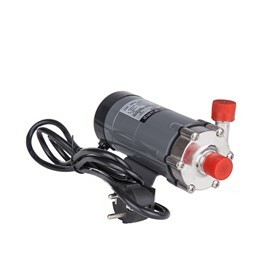 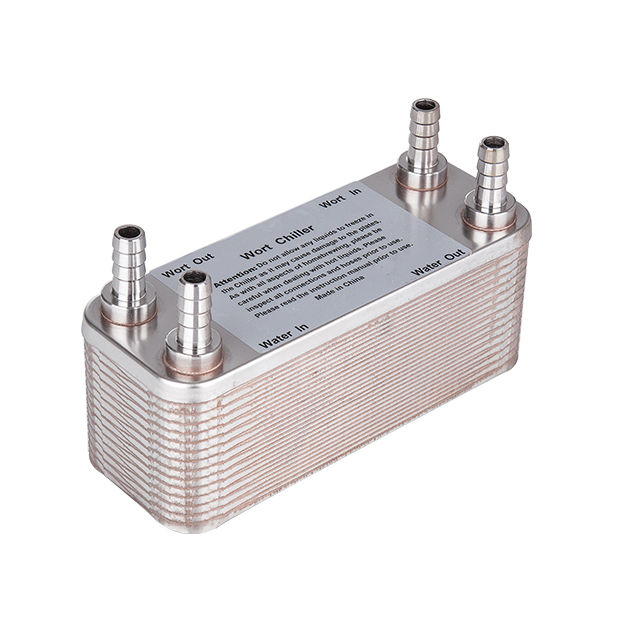 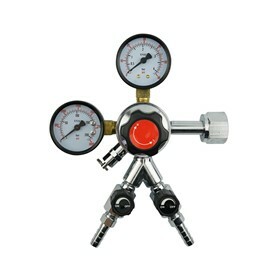 Use this fitting for connecting tubing directly to your pump. 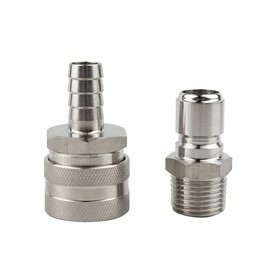 1/2″ FPT on one side, with a 1/2″ barb on the other. 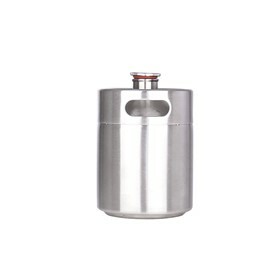 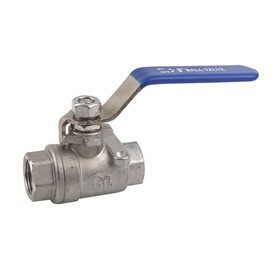 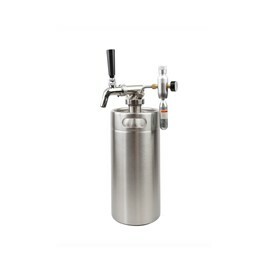 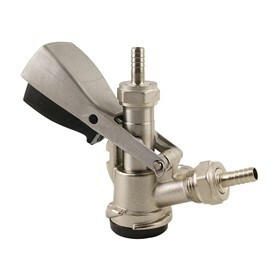 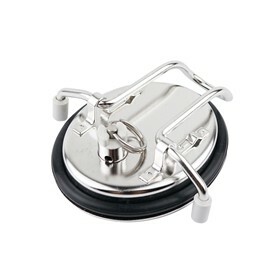 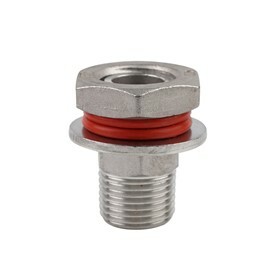 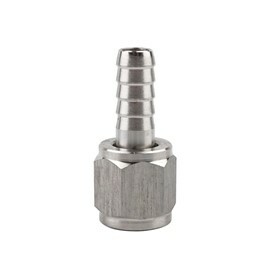 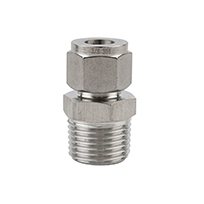 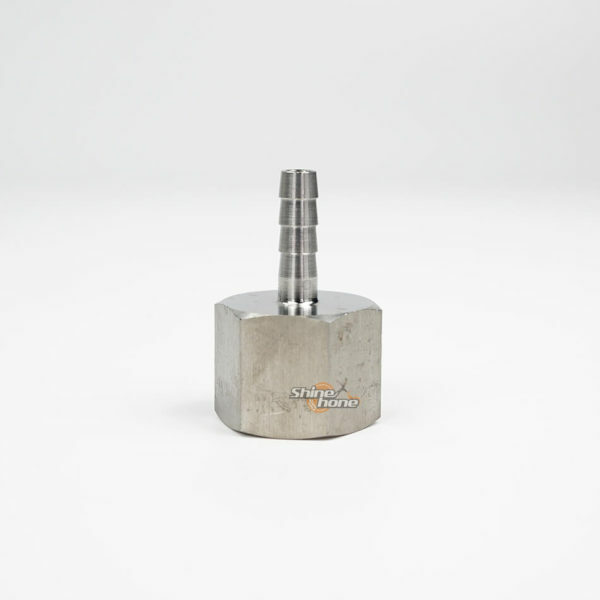 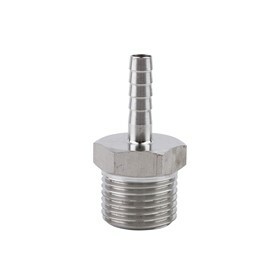 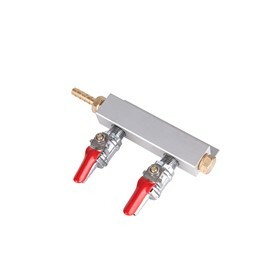 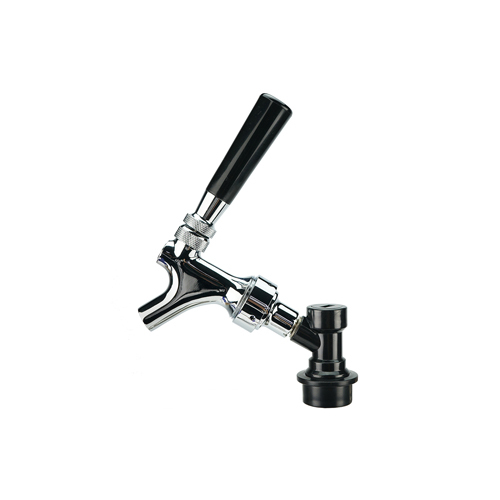 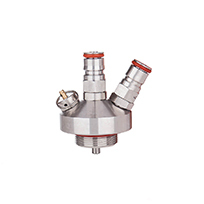 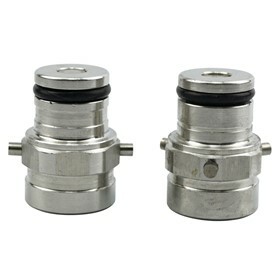 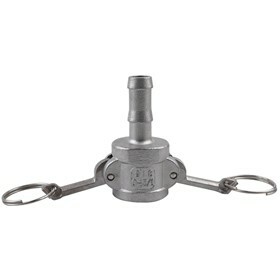 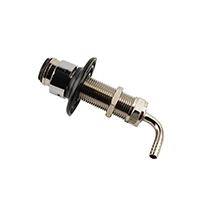 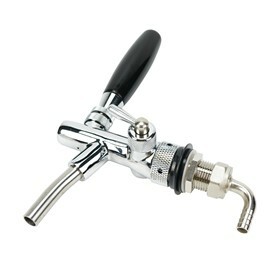 If you are not using a QD Set or a ball valve, this is a handy piece of stainless for a direct connection!